Just nine months into FY2018, Frasers Property has bolstered its property development in Vietnam, waltzed into the co-working business with JustCo, and shored up support for its logistics and industrial functions in Europe and Thailand. Now, it has added another feather to its cap — on Oct 3, it was named Top Developer at this year’s EdgeProp Singapore Excellence Awards. 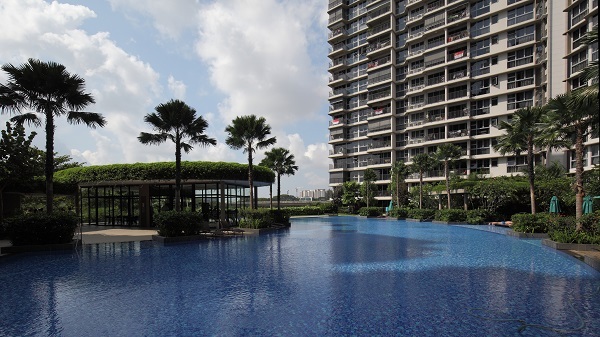 Over the years, Frasers Property has built more than 20,000 homes in Singapore. Among its developments is Seaside Residences, an 841- unit condo in the Siglap neighbourhood. 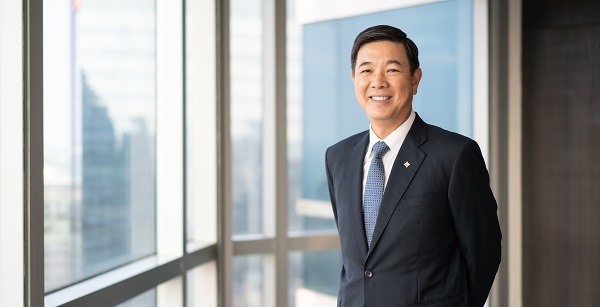 The residential units are spread across two 27-storey towers, orientated to avoid the harshest of sun rays and give residents the “best panoramic sea views”, says Christopher Tang, CEO of Frasers Property Singapore. The two towers are connected by a sky terrace that also serves as a community space for residents. Seaside Residences won the BCA Green Mark GoldPlus Award this year for its choice of environmentally friendly products. The developer included energy-efficient features for air-conditioning and lifts, as well as charging stations for electric cars. Launched in April last year, Seaside Residences is now more than 84% sold. The condo is jointly developed with Japan-listed Sekisui House and Keong Hong Holdings, and slated for completion in 2020. While units at Seaside Residences were designed to have views of the sea, another project of Frasers, Rivertrees Residences, banks on its views of the Punggol River. The develop ment — a joint effort with Far East Organi zation and Sekisui House — was laid out such that more than 90% of the units could enjoy views of the river. For the development, Frasers ensured that the landscape design blended in well with the natural terrain and environment, Tang explains.